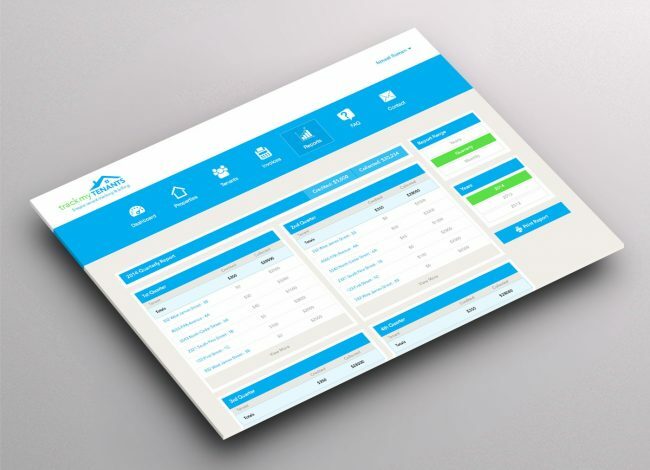 A web application to help landlords manage their properties. 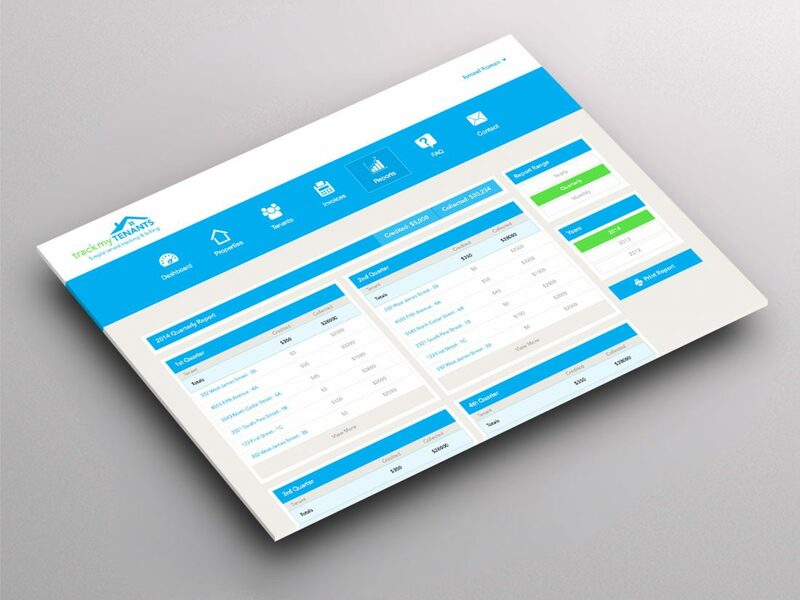 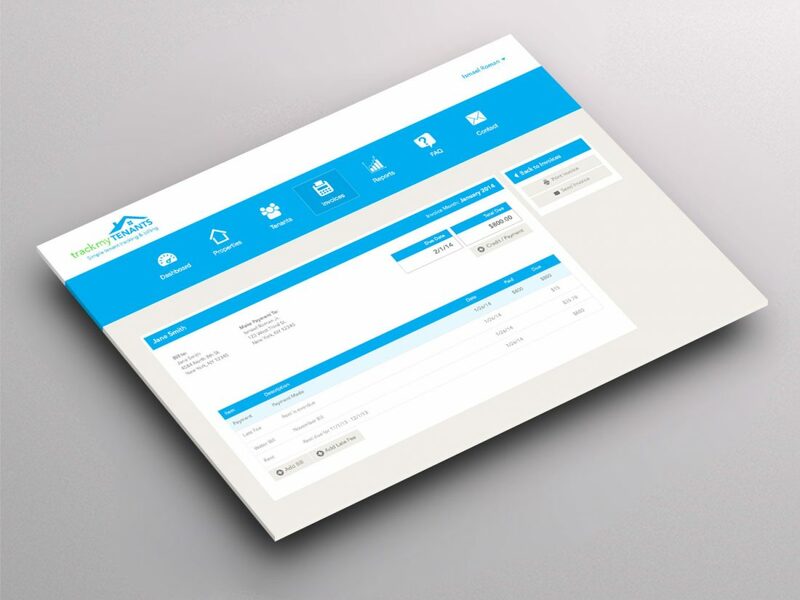 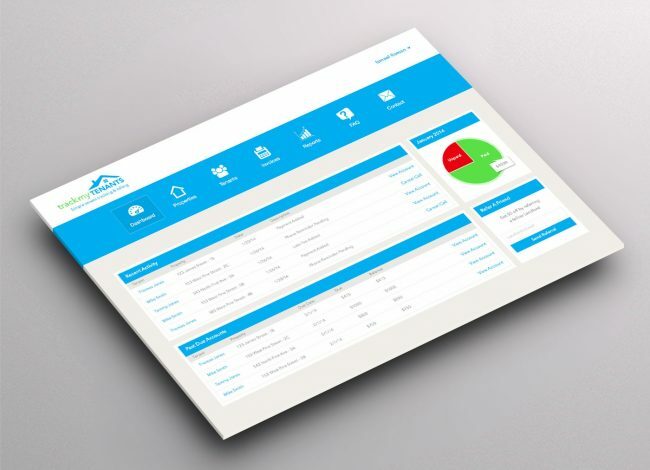 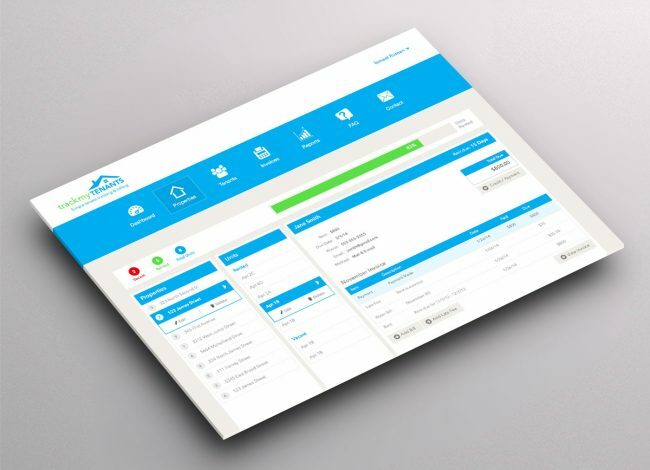 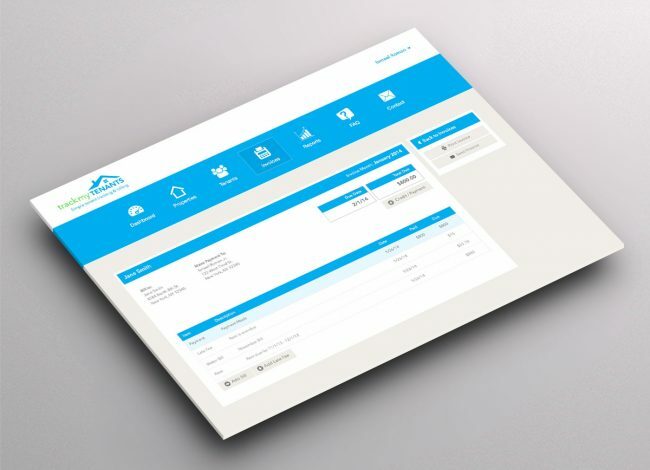 Track My Tenants web application was not just a resource to help landlords keep track of bill payments online, but a fully functional interface that was capable of linking landlords and tenants as a bill payment service over multiple properties. 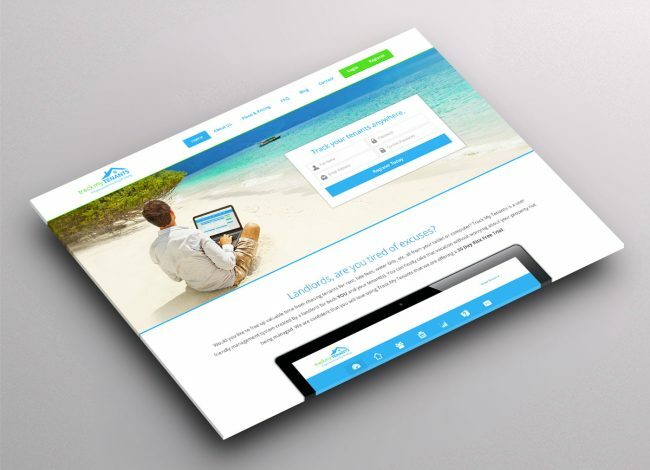 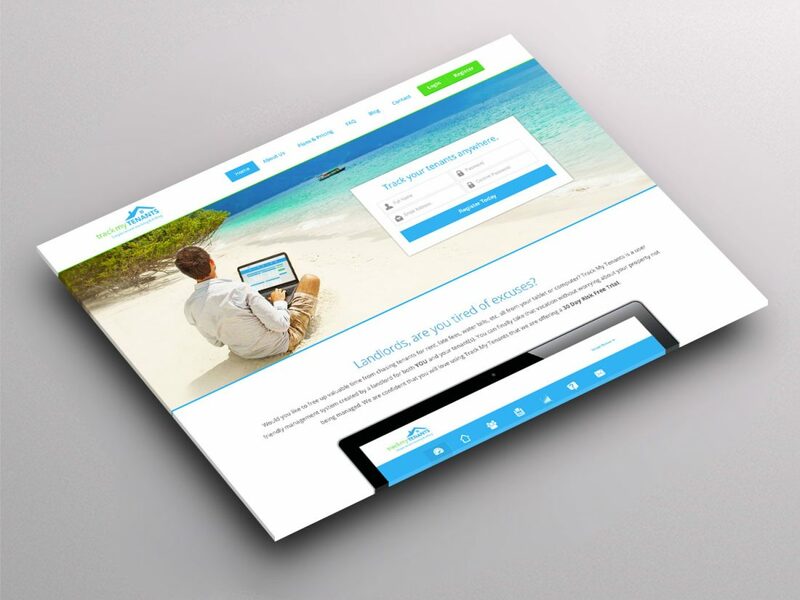 Built with a customized WordPress integration front end website, this allows managers to keep the site updated and share information about their service and features through their blog. 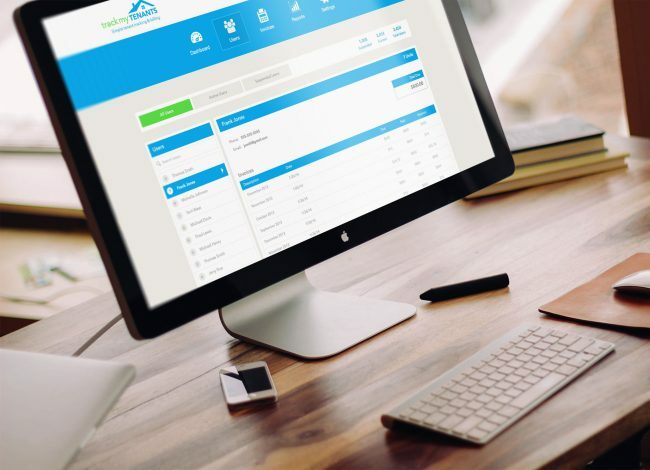 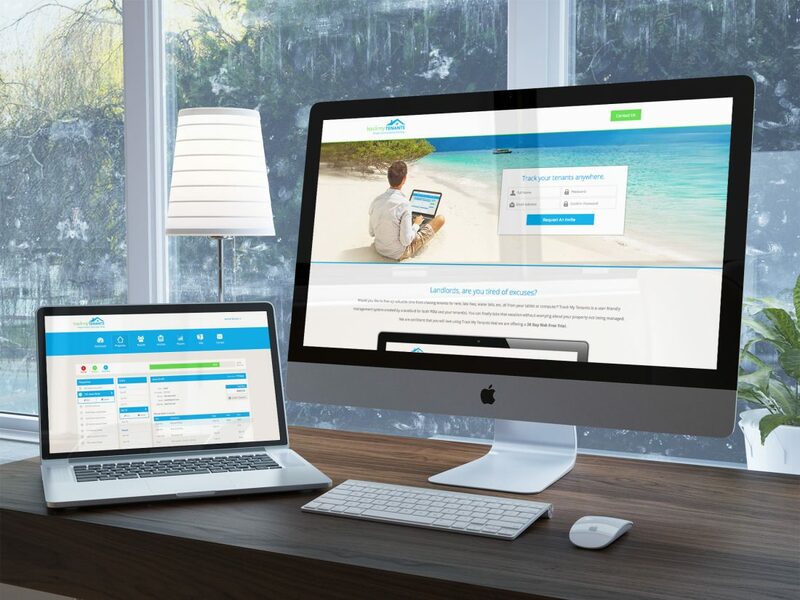 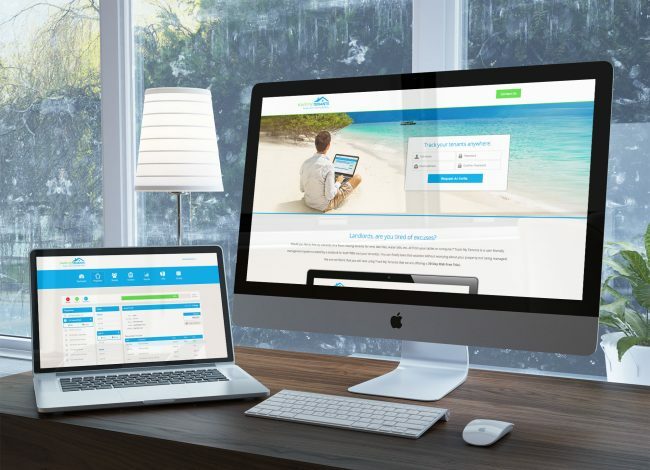 Other great personalized features include: a free 30-day trial, monthly payment reminders and invoices, add utilities to bill payments, add new tenants and rent rolls over multiple units, and the owners can easily pull up billing screens.